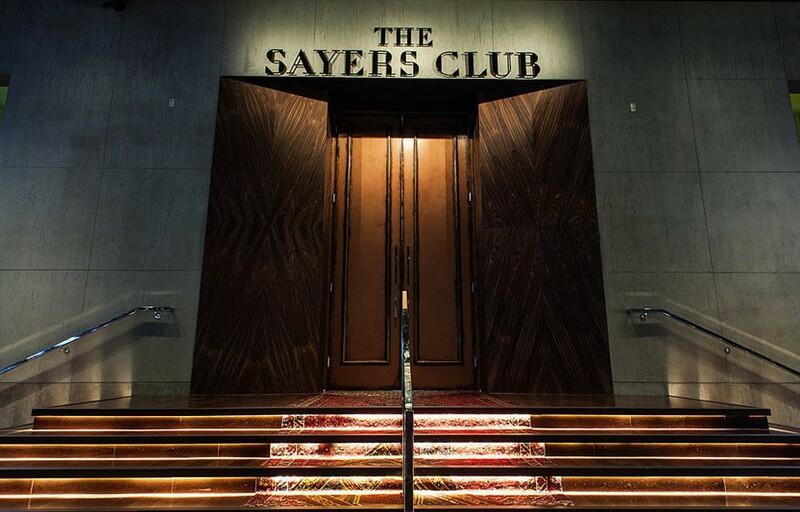 One of Hollywood’s best-loved live music venues, The Sayers Club exudes a sense of rogue sophistication and musicianship that perfectly complements its second location within SLS Las Vegas. The refined, yet raw space showcases amazing live performances by emerging and acclaimed artists, representing the true Sayers’ experience – one that is built on sound and space. From its iconic stage to its Strip-facing outdoor patio, the intimate venue welcomes musical talents and enthusiasts alike. 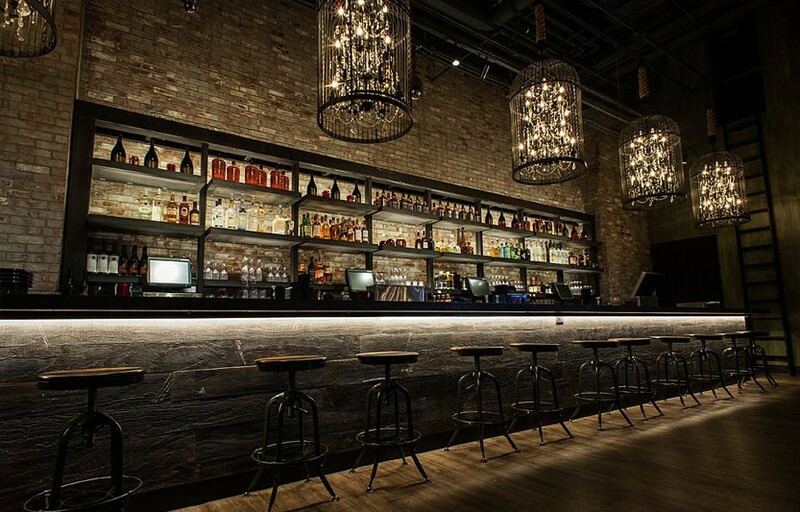 The Sayers Club is more like a lounge than a club, with live performances nightly. Enjoy live music on an outdoor patio overlooking the Las Vegas strip. Where is The Sayers Club located? The Sayers Club is located in the SLS Las Vegas on the north end of the Strip. How much is cover charge at The Sayer’s Club? Sayer’s club generally does not have cover charge except during special events. How long will I have to wait at The Sayers Club? The Sayers Club generally has fairly short lines. You’re looking at anywhere from 15-45 minutes depending on the night. When is The Sayers Club open? The lounge is open daily from 5-9 PM, the “club” is open from 10:00 PM to 3 AM on Thursday, Friday, Saturday, and Sunday. What are the best nights to go to The Sayers Club? The latest concept from The Sayers Club Curator Jason Scoppa, Battle Thursdays features up-and-coming DJ/Drummer duos from around the world and showcases their skills simultaneously in an epic music ‘battle.’ Providing the high-energy of a professional DJ, combined with the visual artistry of a drummer, this interactive musical experience will let the crowd determine who owns the night. What is the dress code at The Sayers Club? How much do drinks cost at The Sayers Club? Mixed drinks / cocktails Start at $15, Beers $8, Shots $10, and Bottles start at $475. What kind of music do they play at The Sayers Club? 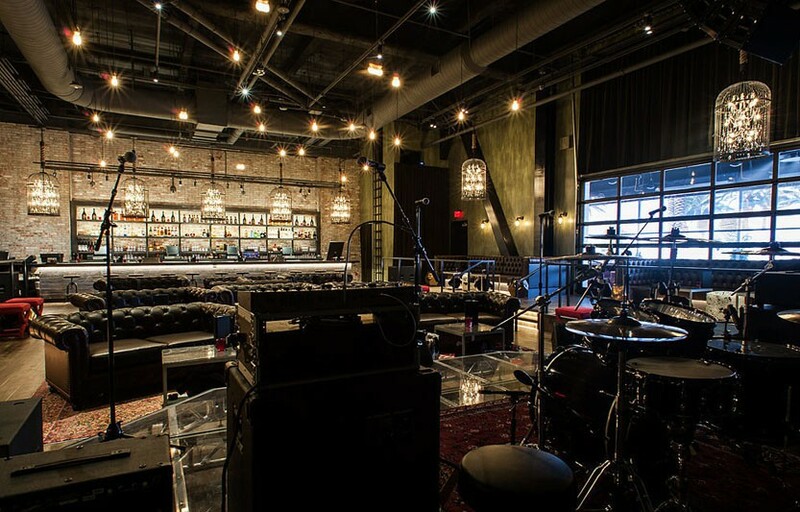 The Sayers Club hosts live performances by bands as well as hip hop and pop artists – music type varies based on who’s performing. Where can I find an list of upcoming events / DJs at The Sayers Club? You can download the Discotech app to see upcoming events, get on the guestlist, or book tables. 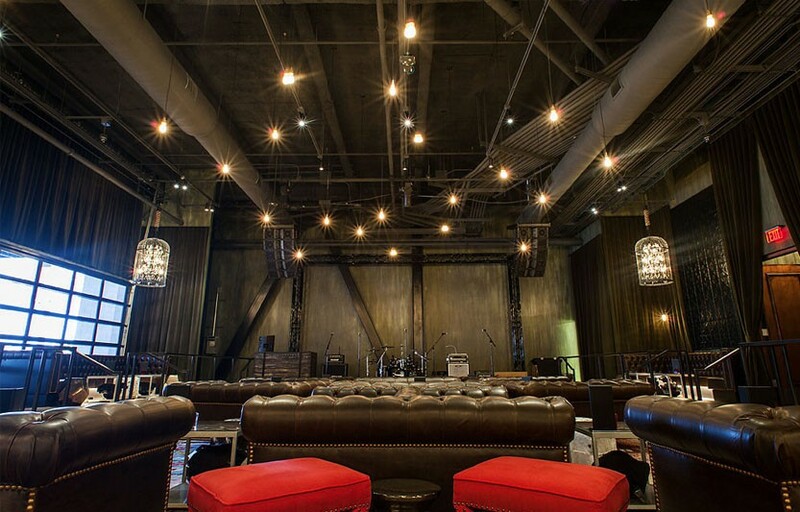 You can also visit the Sayers Club website for a current list of events.